If the thought of digitally converting your mountain of documents seems daunting, let us do the work for you! 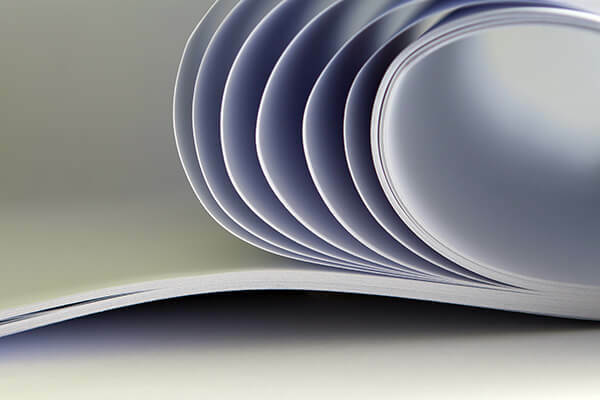 By taking advantage of our document conversion services, you'll be able to focus on your day-to-day operations while we take care of the heavy lifting, preparation, scanning, indexing, and quality control . Also, with our having almost 35 years of experience converting files, books, microfilm, and large-format documents, you can rest assured that all of your documents are in good hands. No more wasted time fumbling through paper files for small bits of information. 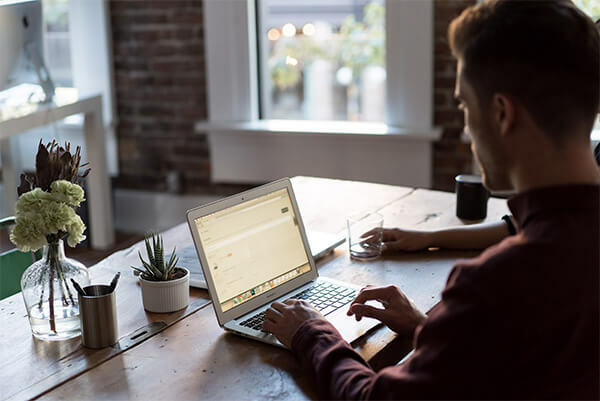 By digitizing your documents, your staff will have the ability to quickly and securely access information from their computers or mobile devices. In addition, our accurate indexing processes will make your documents more searchable than ever before. We scan over 10 million documents per year to any digital format, using top-of-the-line scanners and scanning software. Your piles of paper will be transformed into easily accessible data, improving your office efficiency, and reducing your paper costs. We'll convert your paper records into microfilm which occupies up to 98% less space, and can last up to 500 years. Alternatively, we can convert your microfilm/microfiche records into digital format as well, which can protect your information from physical loss and/or destruction. We handle bound-document scanning too! With state-of-the-art equipment, we're able to convert textbooks, manuals, magazines, notebooks, newspapers, and other records into digital format for secure archival. We're not afraid of the big stuff either. Blueprints, maps, schematics, drawings, and other large format/oversized documents can be safely converted to more easily accessible digital formats, protecting them from wear, tear, and time.